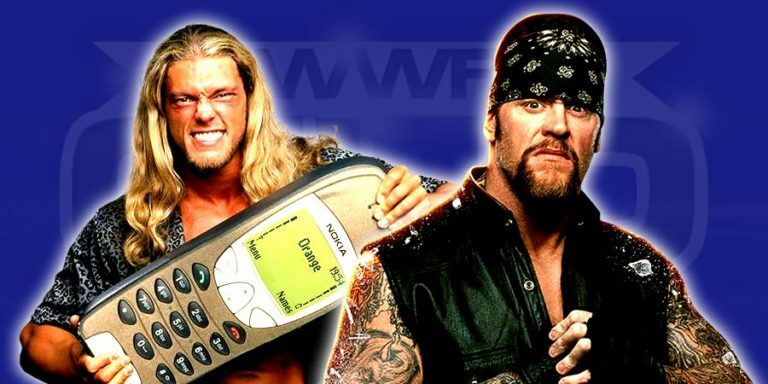 WWF Veteran Not Retiring At WrestleMania 33, Undertaker Matches That WWE Officials Are “Dying To See”, Edge Talks About What His Next Storyline Would’ve Been If He Didn’t Have To Retire In 2011, NXT Wrestler Getting An Intercontinental Title Shot? 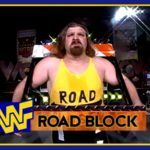 During a recent blog entry on his website, WWE Hall of Famer Jim Ross discussed the Wyatt Family using the Freebird rule to defend their SmackDown Tag Team Titles in the future. “All three have the ability, with just a little tweaking, to be massive character babyfaces, along the lines with kind of rough, rugged, kind of an Attitude-Era like; so I believe Randy Orton and Bray Wyatt have a lot going for them, and if they do the Freebird Rule (3 man team) will give him life; and somewhere down the road, everybody is already booking it, that’s what is funny about this business. I saw the show Sunday night, and then I was reading some stuff online on Twitter and so-forth, about feedback on the show, and someone is already predicting; well, it’s good to see Orton and Luke Harper and Bray, but I can’t wait for the angle when it implodes. Geez, how about letting it breath a little bit? Letting it evolve some. Can we give it a little bit of patience for God’s sake? In any event, I like the finish, the match was okay. 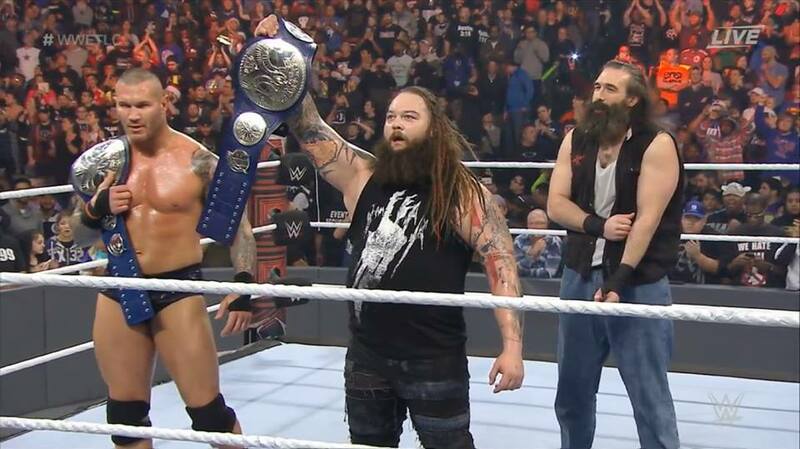 I like the potential of Bray Wyatt, Randy Orton and Luke Harper and to see where they go.